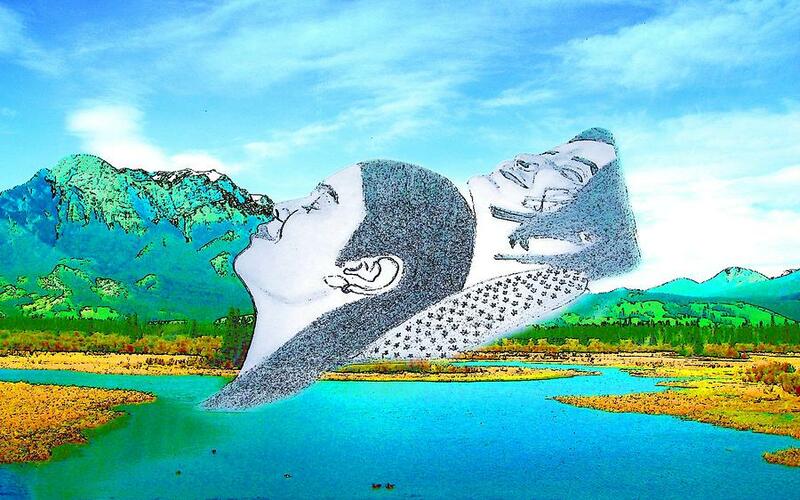 “Flow” is being completely involved in an activity for its own sake. The ego falls away. Time flies. Every action, movement, and thought follows inevitably from the previous one, like playing jazz. Your whole being is involved, and you’re using your skills to the utmost. 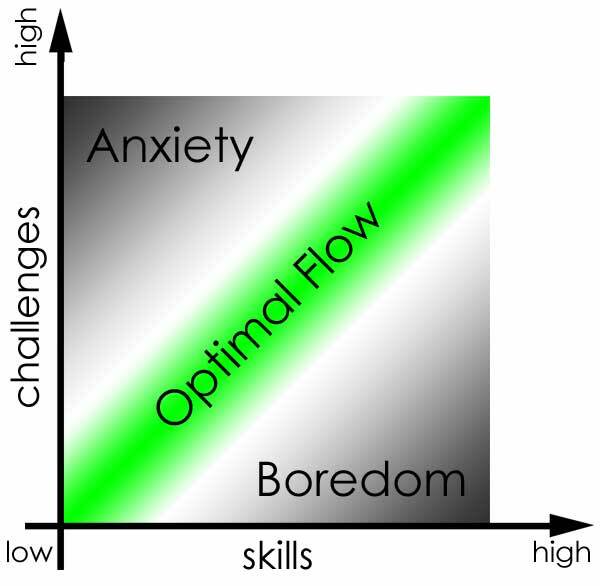 Have you experienced “flow” in your work? Surely you have … if you haven’t, you must … it’s nirvana! The occasion was a regional management meeting. Probably in the neighborhood of 100 managers and sales representatives from across the midwest. I was on the regional staff, in an operations engineering role, and I was slotted to speak about the productivity and operating performance of the region. Did I mention the visiting executives from corporate? I was somewhat scared, but curiously confident. I only really remember a couple of notable things about the presentation. I also remember a very specific interaction with that up close and conspicuous VP. Or something like that. I don’t really remember specifically what I said … and I don’t remember really anything at all about the rest of the presentation, or the rest of the meeting, or the evening socializing … nothing. A clear, challenging yet attainable goal. A feeling of serenity; an absence of self-consciousness. A distorted sense of time; so focused as to lose track of time passing. A challenge that stretches current capability. A feeling of personal control over the situation and the outcome. A lack of awareness of physical needs. A complete focus on the activity itself. For leaders, create the conditions for people to find flow. The above list has clear clues for dos and don’ts. So, one more time: Have you experienced “flow” in your work? Surely you have … if you haven’t, you must … it’s nirvana!